Our MRCC Kids (birth through 5th grade) experience safe, age-appropriate environments where they learn about Jesus in a creative and relevant way. It is our joy to partner with families in sharing the amazing journey of bringing children into a personal relationship with Jesus. This is such an exciting age to equip and disciple kids as they discover that there is no greater joy than following Jesus. We strive to create an environment that is fun, exciting, and safe as we challenge kids to grow in their relationship with Jesus. Each week our dedicated, background-checked KidMin Team provides age-appropriate, dynamic, and interactive lessons and truths through music, video, interactive games, Bible stories, and prayer. Come grow with us! First, find the "Welcome Center" counter when you first walk in the main doors. From there, one of our team members will direct you to our "Kids Welcome Center" and introduce you to a KidMin Team member who will help you. Your Visitor Card will have a 4-digit number to be written on your child's name tag so that we have an easy way to reach you during the service if your child needs you for any reason. This number will come up on the screen in the sanctuary if you are needed. Have You Decided To Make MRCC Your Church Home? Let Us Know: Tell the person at our Kids Ministry Welcome Counter that you have decided to make MRCC your church home. We will get a little more information from you so that you will be able to receive occasional church communication like congregational letters, event information, and invitations. The following week, your phone number will be registered in the church database for checking your children in through the computer system. Before Service: You can check your child in at any available kiosk. After finding your child’s name in the database, you and your child will be given matching name tags/codes that are exclusive to your family. Your child will need to wear the name tag portion while you hold on to the matching code tag. After Service: Bring your code tag with you to pick up your child. This provides a little extra security for all our children and families. During Service: In the event that we need to contact you during the service, your child’s identification code will appear on the screen. This is a simple indication that your child needs you and we thank you for coming as quickly as possible. In our Infant Room, we have created a space that is peaceful and comfortable. Our infant team will lovingly care for the littlest among us and work to ensure every parent can feel comfortable dropping their small one off to take a nap or just enjoy the other babies. We do broadcast our service into this room so that our nursing moms (or those that can’t imagine being away 🙂) don’t have to miss the teaching. These little ones are cared for in a safe and loving environment, playing and interacting with other children while mom and dad are able to freely enjoy worship and the teaching in our main service. Our Toddler team loves being with children, creating a friendly atmosphere that makes coming to church a happy and fun time. We encourage parents to decide when their new walker is stable enough to move into this more active environment. Once a toddler is three years and potty trained, they are able to join the Preschool Class, where our preschool team leads kids through our curriculum that includes a variety of games, activities, arts and crafts, snacks, sensory play, and toys all while learning more about God. We encourage parents to decide when their child is ready for this more structured classroom environment. The older children can participate each week in their own church service we call “Kids Church”. They will experience a time of worship, relevant and engaging lessons, small group connection and activities, a monthly memory verse, and a time of prayer. There is never a lack of energy, fun, and growing in Kids Church! Impact is a ministry designed for 4th and 5th grade students. We meet almost every Wednesday during the school year from 6:30-8pm in the MRCC office annex for a fun evening of games, time with friends, worship, small groups, and space to encounter Jesus. Feel free to stop by and check it out! Meets on the third Sunday of each month from 10:50am-12:20pm in the office annex (Impact Room). In this Ministry, students come together, share breakfast, and learn important truths from God’s Word! This ministry is designed to disciple and encourage student understanding and knowledge of God’s Word with their peers and leaders. This year we are studying through a series titled, "God's Not Dead." Students respond through interactive activities and biblical discussion. Meets monthly from 1-2:30pm in the office annex (Impact Room). Students share lunch together and learn important leadership skills as well as help in the planning of games and activities that we use in Kids Church and for our Wednesday night Impact program. Summer Camp - July 22-26, 2019! 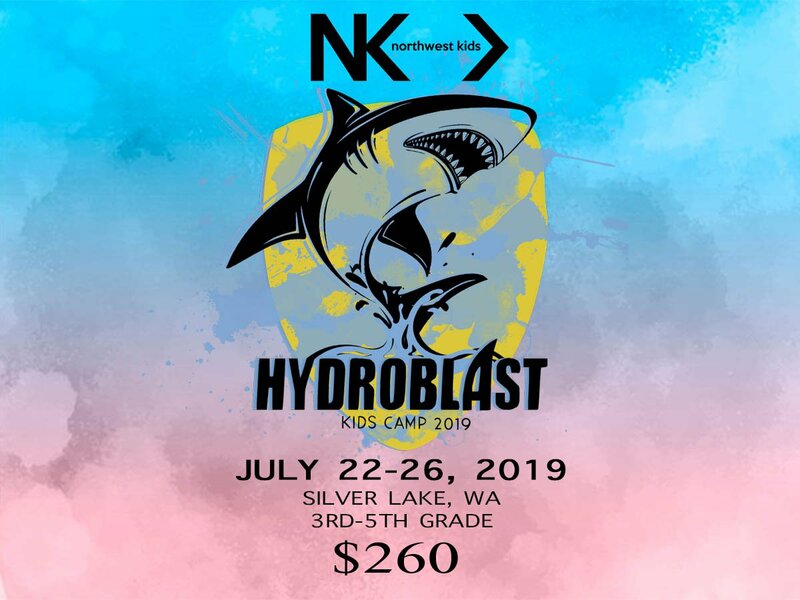 Each year we go to a camp designed to get us away from our daily routine and get us closer to Jesus in a fun-packed week of high-energy services and activities. The camp runs Monday thru Friday, typically during the 4th full week of July. Check the church calendar or home page website for details. Registration and dates will be available on-line in May each year. For kids in 3rd-5th grade. 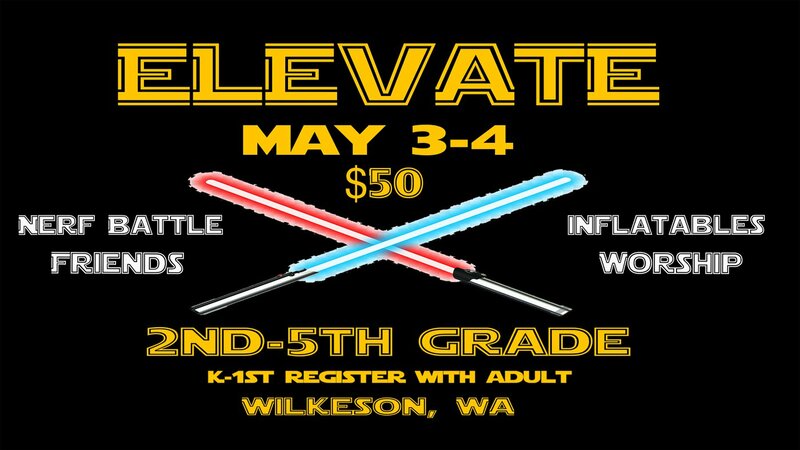 Elevate - May 3-4, 2019! A two-day Spring retreat on the first weekend of May to a camp close to home so parents can volunteer to participate in the events and activities of the weekend. Elevate is a time for kids to encounter Jesus through games, activities, worship, and teaching. For kids 2nd-5th grade. Kids in K-1 are welcome to attend with an adult! Throughout the year, we will have other activities for our kids and families. Look on the web calendar link, Facebook, and bulletin for details and information. Allison Aaby is our Children's Pastor. Allison and her husband, David, have been a part of the family MRCC family since 2015, with their three children (Kiley, Carson, and Tyler). They love being together in the great outdoors; camping, hiking, swimming, inner-tubing on grandma’s boat, picking berries, and riding bikes. They welcome opportunities to share in these experiences with your family as well. 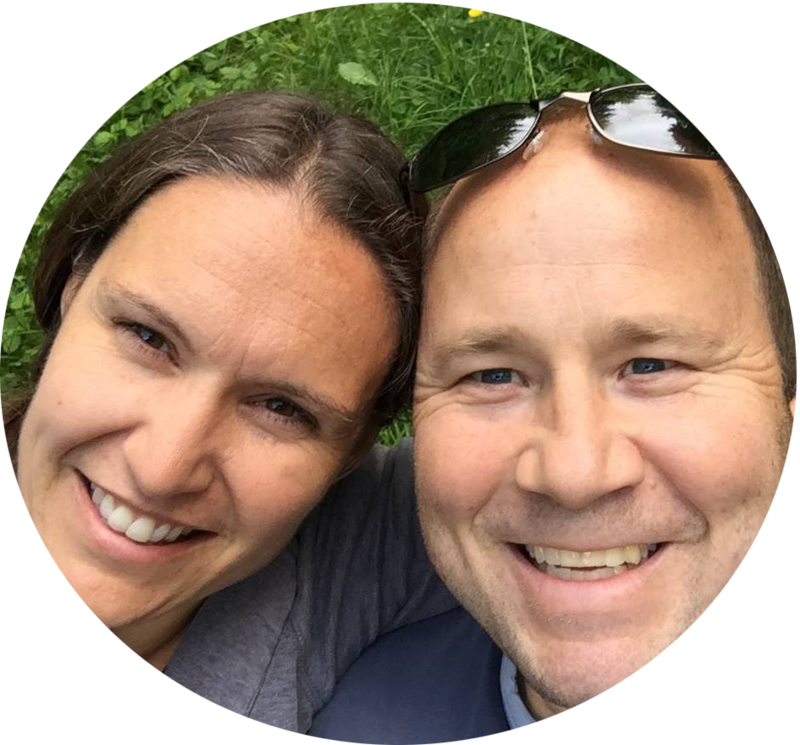 Allison has an Undergraduate Degree in Sports and Exercise Science from WWU, a Master’s Degree in Elementary Education from EWU, and is Licensed through the Assemblies of God. Janae Graham is our Children's Assistant. She has lived in the Enumclaw area and has been attending MRCC since 2015. 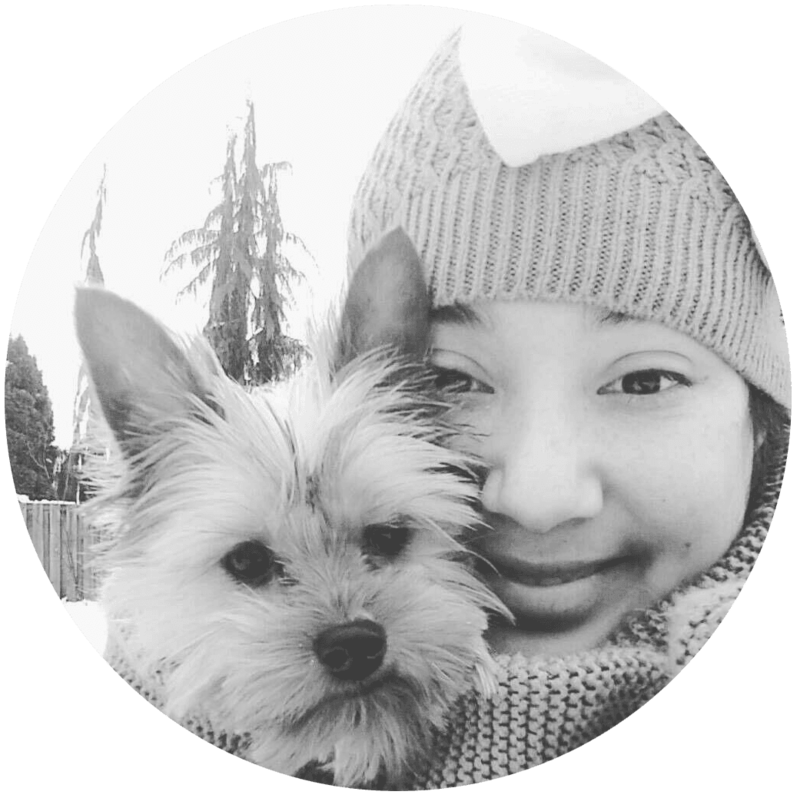 She loves to cook, take photos of her food, work with children and work on creative projects. She also loves her puppy, Luna. Janae is currently taking steps to become Licensed with the Assemblies of God. 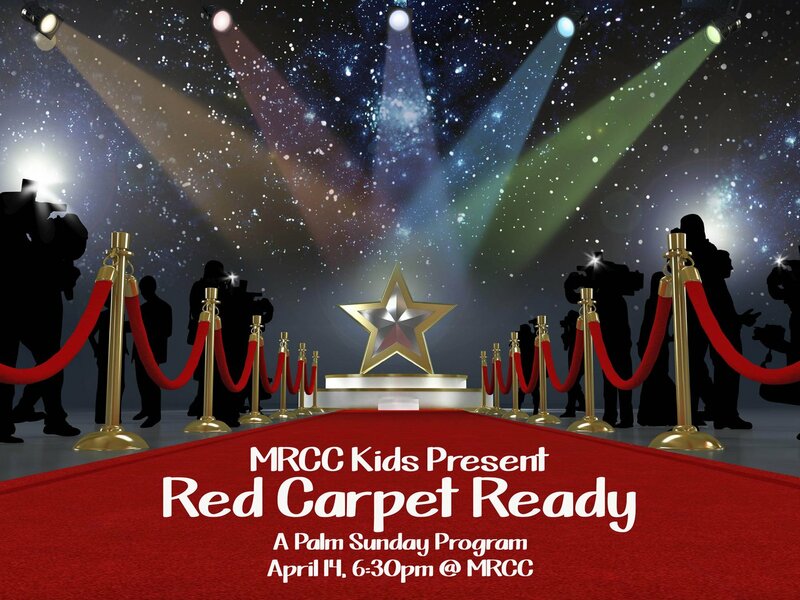 If you have any questions about the MRCC Kids' Ministries, programs, or events, please call or email Pastor Allison - 253-740-8417 - allison@mrccnow.org - Make sure to watch our website, Facebook, and Sunday bulletin for continual updates and details of events.